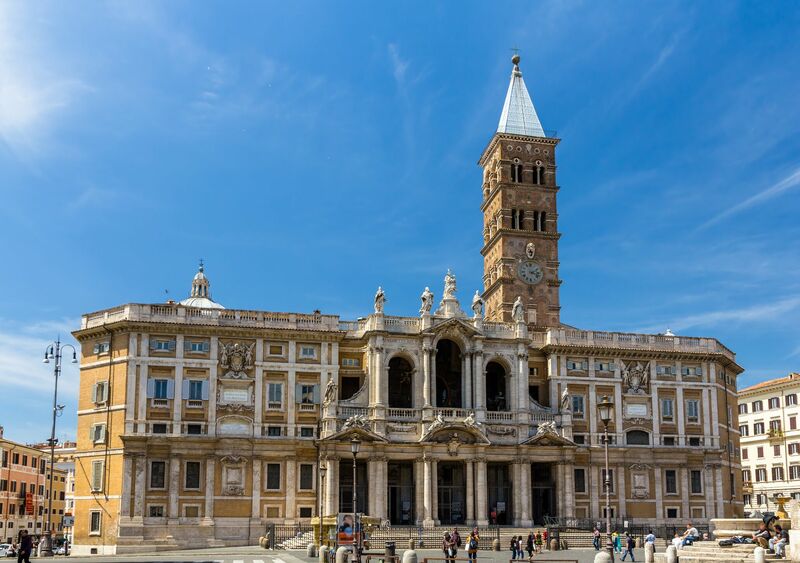 Rome is a terrific European capital packed with wonders. Thanks to its extraordinary beauty and glorious charm, it grabs the attention of more than 9 million tourists every year. Romulus founded ancient Rome in 753 BC. According to legends, Romulus had a twin-brother, Remus, whom he fought and killed in a moment of fury to become the first ruler of Rome. Are you familiar with Julius Caesar and his dramatic assassination scene? 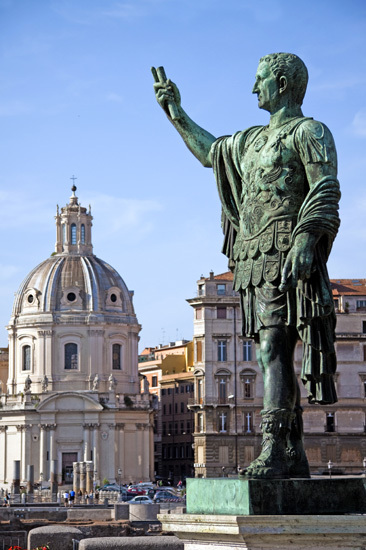 Many are mistaken about the place where Caesar was actually assassinated. It was at the Curia of Pompey, and not Curia Julia in the Roman Forum, which was then under construction. Italians have a thing for cappuccino, fresh and frothy! 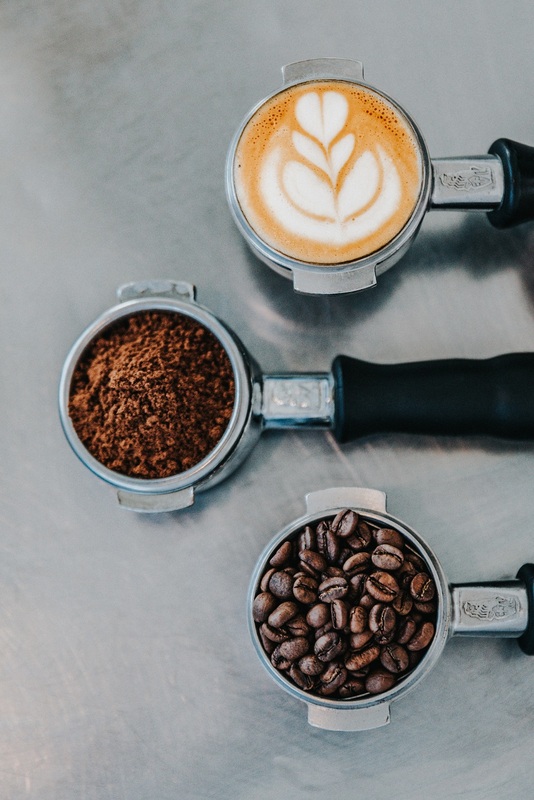 The cappuccino is touted as the most coveted hot beverage in the country. But, according to local Roman tradition, you shouldn’t order one after 11 AM or even with a meal. Why? It’s believed that fresh milk hinders digestion, and Italians are obsessed with digestion. They simply avoid milk while having food. 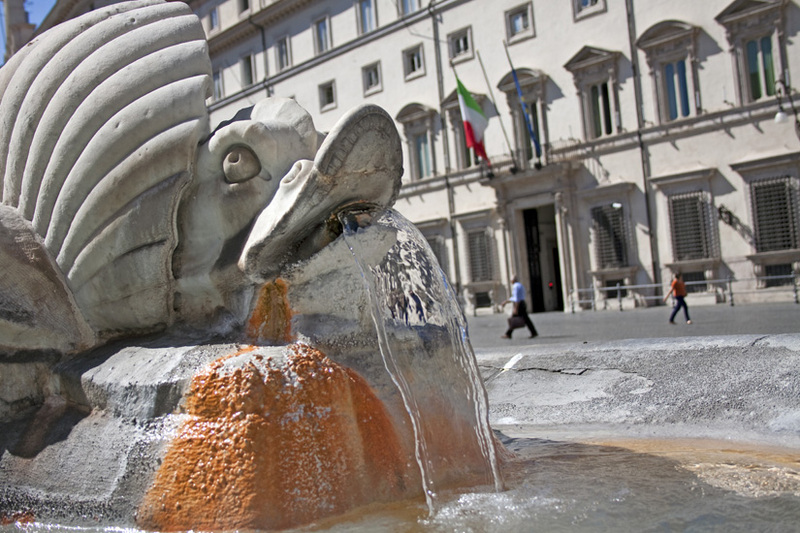 Rome has more than 2500 public fountains – which means travellers don’t have to buy water while visiting the city. They can easily drink water directly from the fountains or fill their bottles. The water pouring from the fountains taste fresh, cold and delicious. In Rome, cats have special rights; the law states that they can run free and live in the place where they were born without any disturbance. This is why you will find hundreds of cats tottering along the sprawling ruins of the Colosseum, Palentine Hill and the Roman Forum. In case you are a cat-lover you must visit Largo di Torre Argentina; it’s the biggest no-kill shelter for cats in the whole of Rome. Currently, Rome is home to 300,000 cats, approximately. 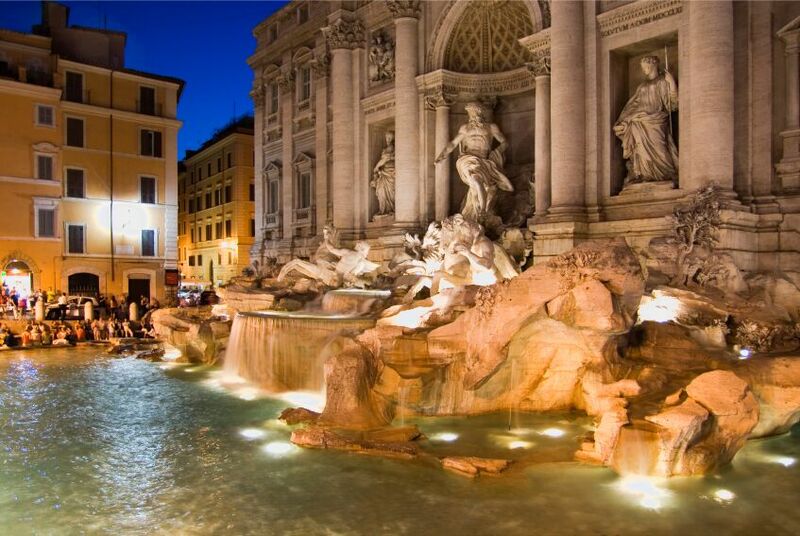 Do you often wonder what happens to the coins tossed into the Trevi Fountain? They are donated to a Catholic charity, Caritas to feed Rome’s low-income citizens. Each night, coins worth over $3,000 are collected and the proceeds are contributed to the charity, which uses the money to provide services to those in need. 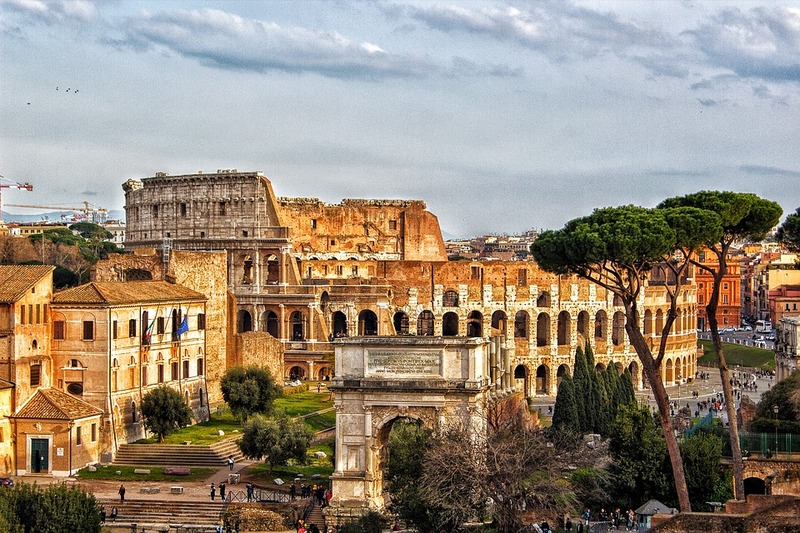 Originally, the Colosseum was called ‘Amphitheatrum Flavium’ – because it was built under the tutelage of the emperors from the great Flavian dynasty – especially Vespasian, who initiated the construction, and Titus, who finished it. However, it’s said that the last stages of construction were finished under the reign of Titus’ brother and successor, Domitian. Before 1870, Rome was never a part of Italy. It was October 1870, when the Italian army captured Rome and annexed it to their kingdom. They made Rome their capital in 1871 and snatched the title away from Florence forever. Did You Know: Romans are so obsessed with pasta that they have built an entire museum that is dedicated to showcasing beguiling works of art made out of pasta?! Take a tour around Museo Nazionale delle Paste Alimentari and witness how it appreciates the legendary yet sumptuous journey of Pasta spanning eight centuries across its eleven halls! 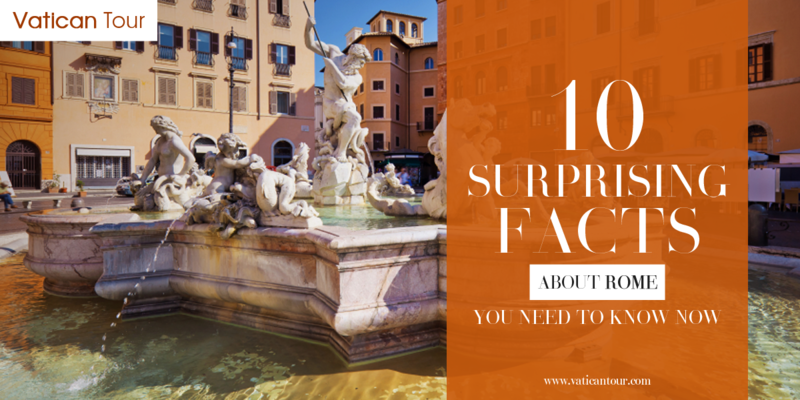 Contemporary Rome consists of more than 900 basilicas and 280 fountains. Locals and tourists can enjoy them anytime. 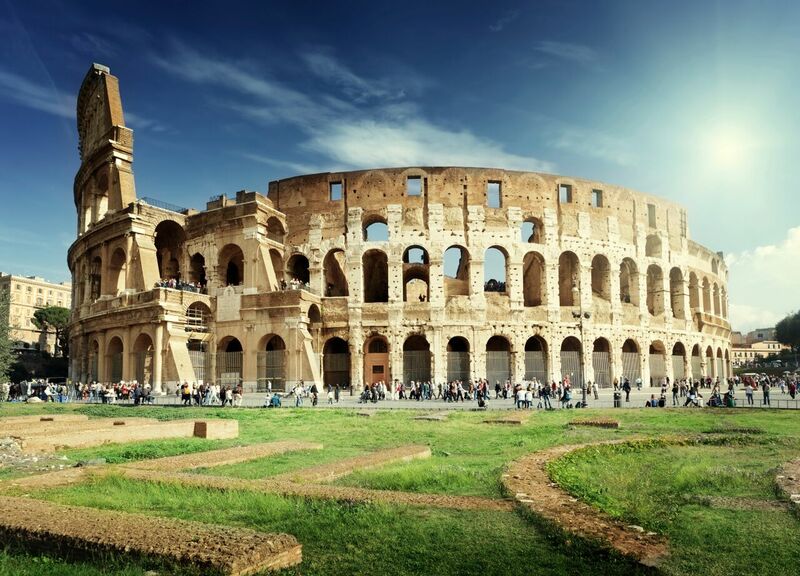 Discover more about Rome with tours of the Colosseum. We provide special offers on Vatican Trevi Fountain tour that will make exploring Rome even better!